A 21-year-old man is accused of opening fire in the bank, killing everyone inside. 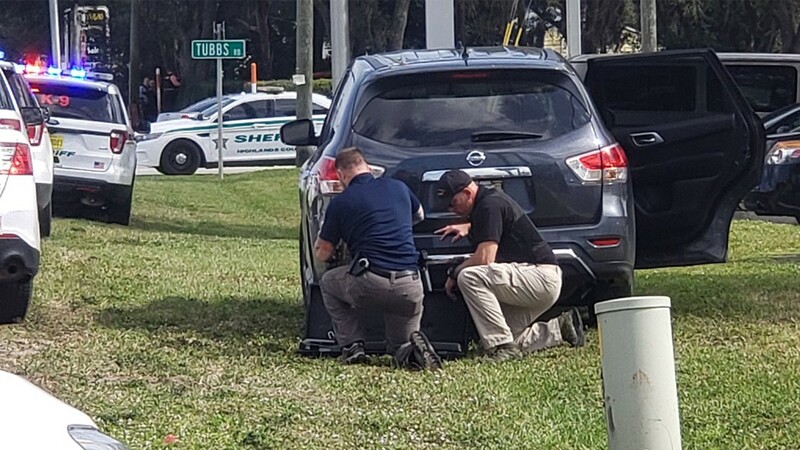 SEBRING, Fla. — At least five people are dead after a shooting at a bank in Highlands County. The man suspected of pulling the trigger is now in police custody. "We have suffered significant loss at the hands of a senseless criminal doing a senseless crime," said Karl Hoglund, the Sebring police chief, during an early evening press briefing. 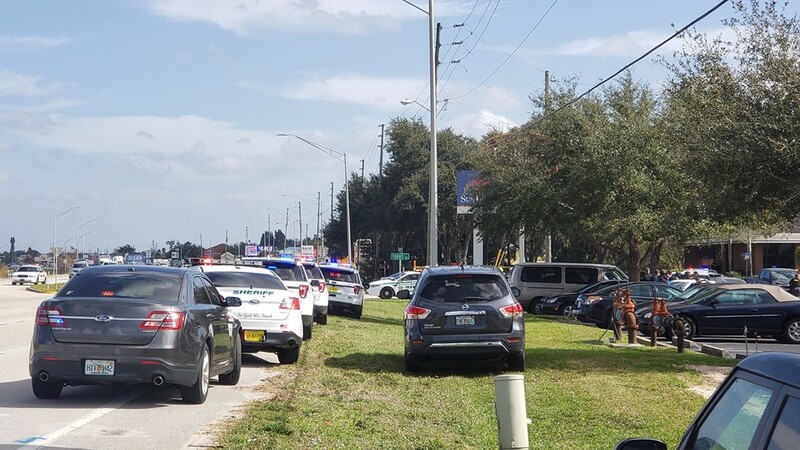 Police say the suspected gunman called 911 around 12:36 p.m. to say he fired shots inside the SunTrust Bank off U.S. Highway 27 near Tubbs Road in Sebring. "I have shot five people," Hoglund quoted the suspect, Zephen Xaver, as saying. Police and deputies surrounded the bank and tried negotiating with the armed man. When efforts to make him come out didn't work, the Highlands County SWAT team went inside. Moments later, they were able to convince him to surrender. Police didn't indicate a possible motive for the shooting or say what charges Xaver could face. There were only five people in the bank at the time, Hoglund said. 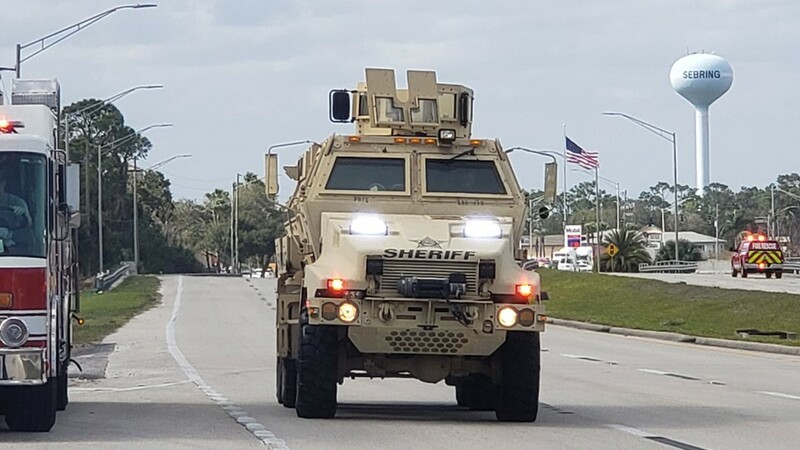 Sebring police, a Highlands County Sheriff's Office SWAT team, K-9 units and the Sebring Fire Department all responded to the scene. The FBI was also made aware of the situation. Businesses near the SunTrust bank were temporarily placed on lockdown. At least two nearby schools were on lockdown, but those lockdowns have since been lifted. 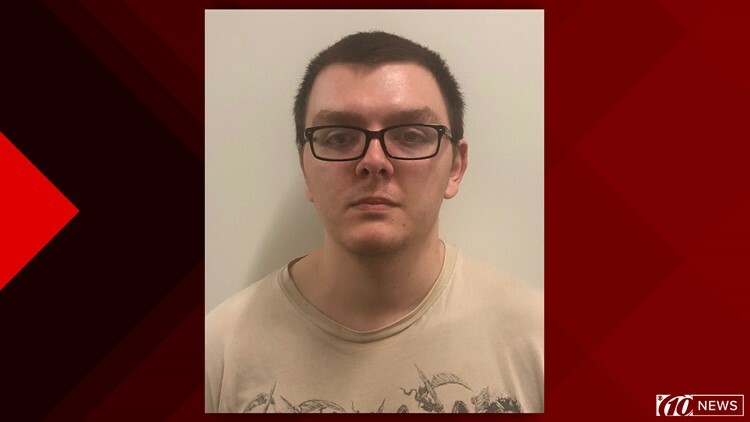 Police identified the suspected shooter as Zephen Xaver, a 21-year-old man. He faces five counts of premeditated first-degree murder. 10Investigates found Xaver is from Indiana but moved to Sebring. The Florida Department of Corrections said he was hired by the Avon Park Correctional Institution as a trainee in November 2018. He resigned Jan. 9, 2019. He had no disciplinary issues during that time. Our team has been unable to find any prior criminal history connected to his name. RELATED: Who is the accused Sebring shooter? An ex-girlfriend said she was devastated to learn about Xaver's alleged crimes. She posted a message on her Facebook page saying she was not yet ready to talk about it. As of 6 p.m., law enforcement officials were seen searching the home where he lived in Sebring. 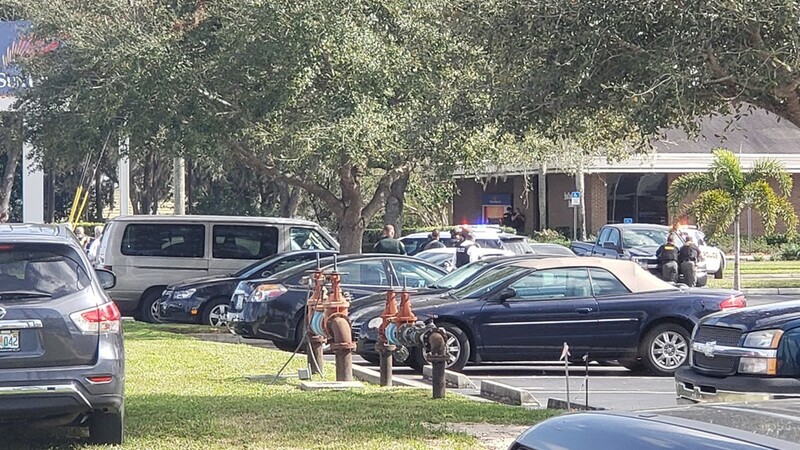 The Highlands County Sheriff's Office asked co-workers and family members of anyone who was at the SunTrust bank to go to the Inn on the Lakes at Golfview Road. A 10News reporter witnessed one woman walk out of the building while on the phone and drop to the ground crying. A police officer gently guided her back inside. Florida Gov. Ron DeSantis said it was a "terrible day for Sebring, Highlands County and for the people of the state of Florida." He pledged the resources of the Florida Department of Law Enforcement in the investigation. He said the individual involved needs to face "swift and exacting justice." 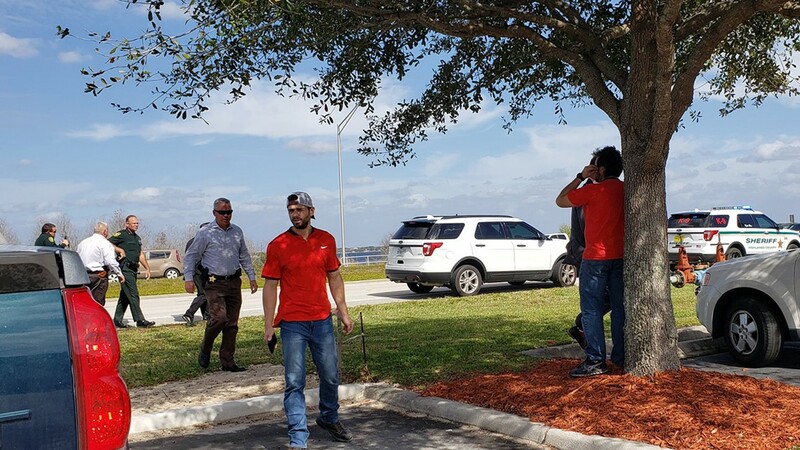 "I want to thank both the Sebring Police Department and the Highlands County Sheriff’s Office for their response and continued efforts during this tragedy," the governor said.